Run into dead ends and rabbit trails when trying to locate something online? Google really wants to be the best search engine and they strive to figure out the users intentions when they do a search. If you put [Pizza Hut Cartersville GA] into your search, the majority of people are most likely are looking for the restaurant, maybe their hours, menu or actual address or location. Less relevant would be stock quotes, locations in California or job applications although they may be helpful to a few. In our previous search segment, we discussed some of the basics. Now, let's look at some more advanced helpers. Looking for an Acer Laptop but only want to spend around $400? You can enter [Acer Laptop $300..$400] (without the brackets). See the two dots? That tells it that you are looking within that range. How cool is that? Looking for a tutorial but consider that is might be named something else such as guide, manual or other term? [~tutorial use google] and Google will use synonym keywords of 'tutorial' to help you search. 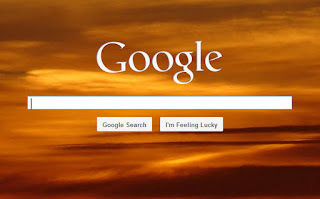 Have a Google Account? Did you look for something earlier in the day but forgot how you got there? Google has a "history" section allowing you to review your Google actions for the day, the week or longer. Did your search result in poor results? Scroll down to the bottom of the search engine page and click "Give us feedback". Let Google know and they will improve. Google Search is the most-used search engine on the World Wide Web. 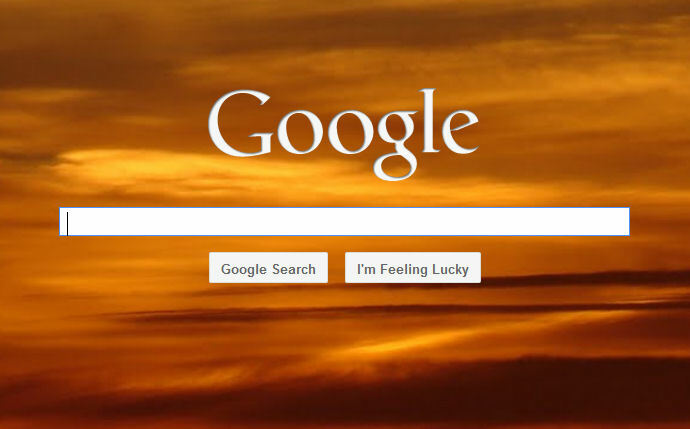 Searching is really designed for the everyday person. These tips should help you narrow down your searches allowing you to get on with your wonderful day!